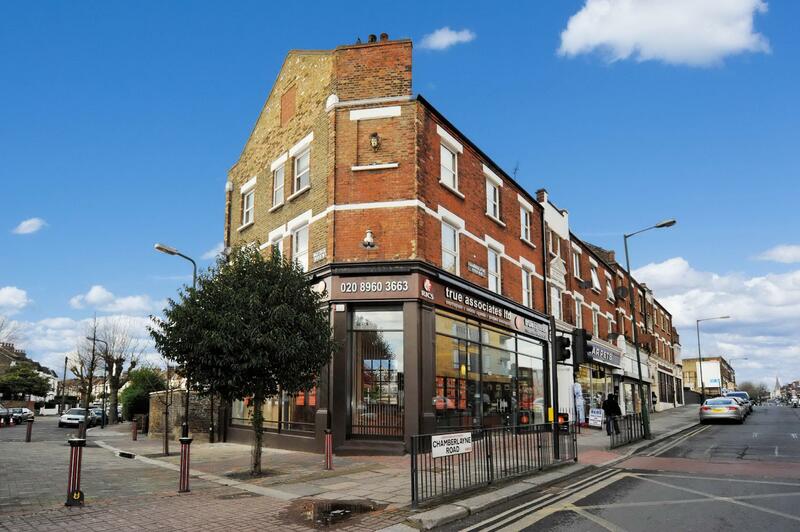 A local firm of Chartered Surveyors, Estate Agents and Architects, looking after clients in Kensal Rise (NW10), Kensal Green (NW10, Queens Park (NW6) and College Park (NW10). Residential Estate Agents, Commercial Estate Agents, Chartered Surveyors, Home Buyers Survey, Building Survey, Party Wall, Architects, Planning Permission, Loft Conversion, Building Extension. Specific Defect Report £175 plus VAT. Please call us for all other quotes.